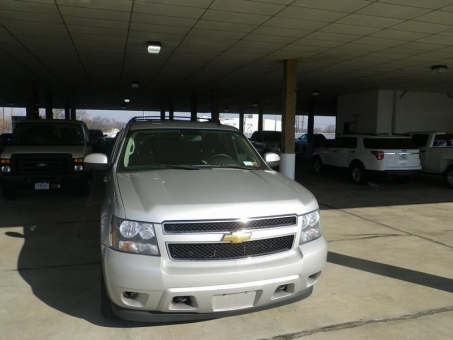 2011 Chevrolet Tahoe 4x4 suv: 8 cylinder, gas engine, auto trans, ac, cd player, manuals, towing package, power seats. Repairs required but not limited to: tires, cracked windshield, scratches. The car was seized.